La Mère – une artiste” … notre nouveau film ! 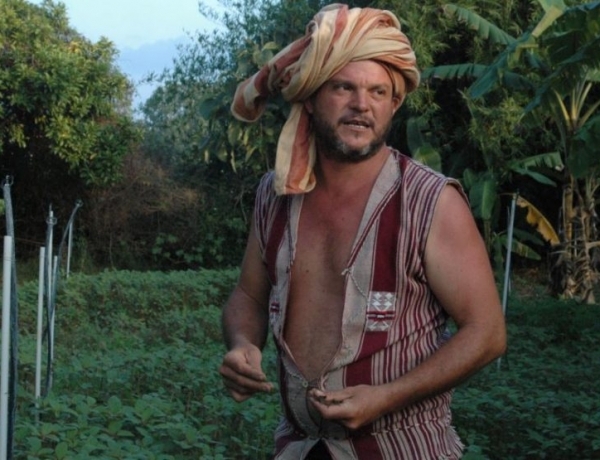 A Living Story of Organic, Sustainable Agriculture in Tamil Nadu, India. 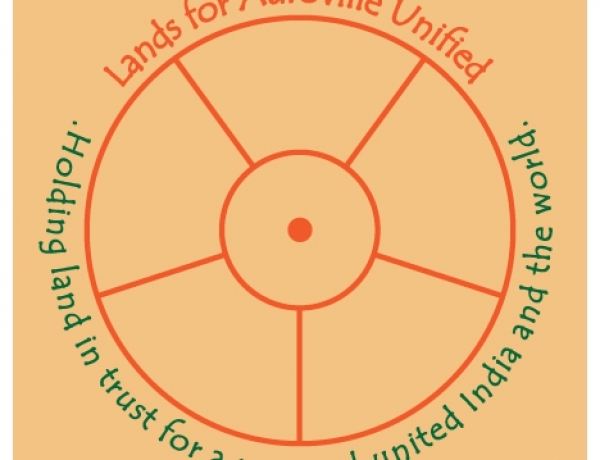 Your donations to Acres for Auroville have enabled Auroville’s Land Board to acquire 29 plots and 45 acres of previously missing land to date - close to the Matrimandir, near the Solar Kitchen, in the International Zone, in City Area communities, and in the Greenbelt. 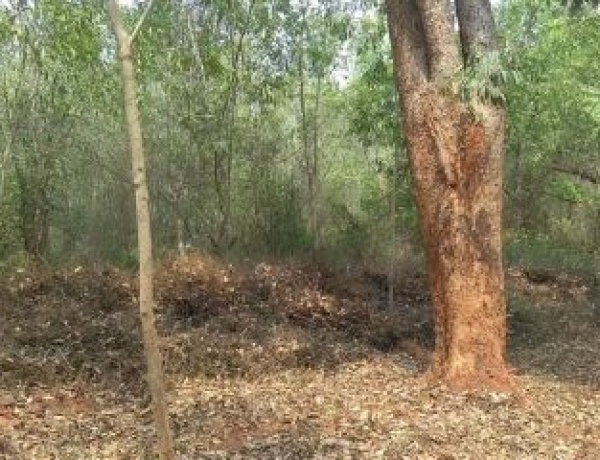 Here's a panorama of just some of the new land – all thanks to your donations! En 1992, l'ashram publia le livre définitif des peintures, croquis et dessins de la Mère. Son œuvre ainsi que le contexte historique de ses périodes de création dans le Paris de la « Belle Epoque », de l'Algérie, du Japon, et de l'Ashram est maintenant disponible dans un film en version française et anglaise. Réalisé par "AuroImage" en soutien de la campagne ACRES FOR AUROVILLE pour les terres d’Auroville. 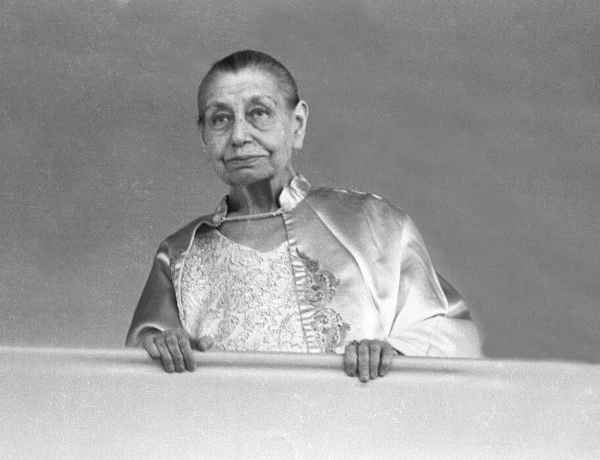 This video clip shows The Mother giving "Darshan" from her terrace at the Sri Aurobindo Ashram. 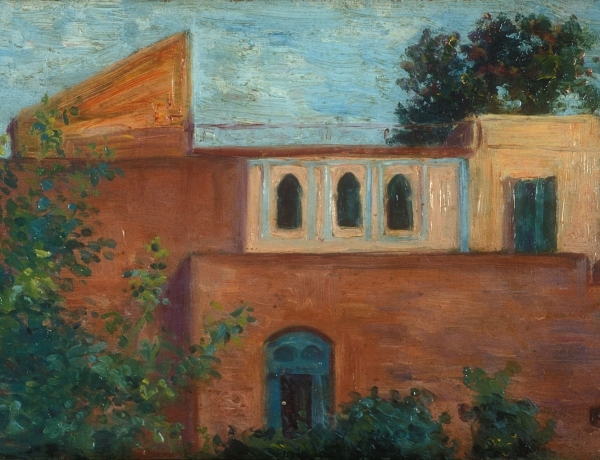 It dates from 1964, when Auroville was in its “pre-dawn” preparatory years. 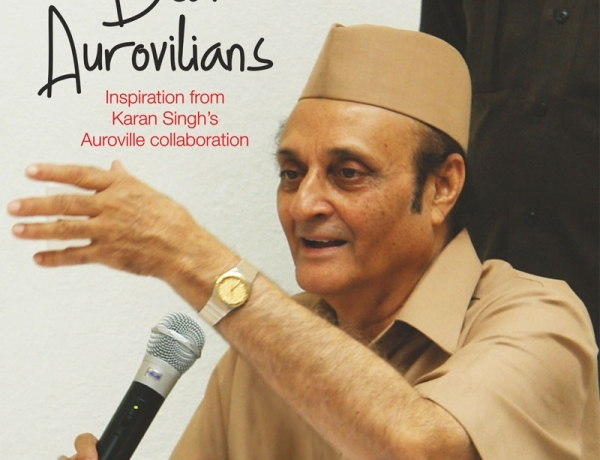 The new book "Dear Aurovilians – Inspiration from Karan Singh’s Auroville Collaboration”, documents the longstanding services of Dr. Singh, Chairman of the Auroville Foundation, for Auroville and re-lives many key moments in Auroville's development. 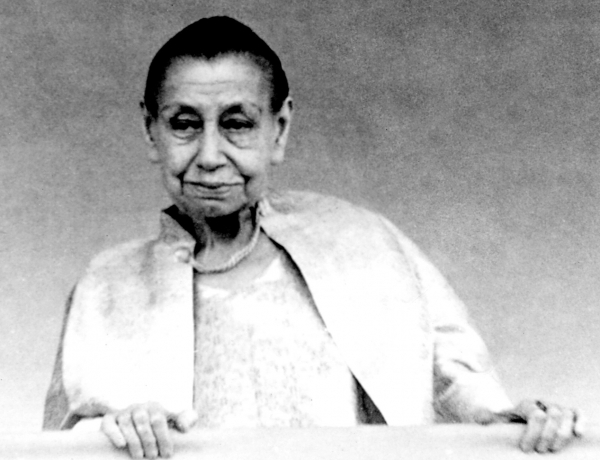 As Aurovilian Marco Feira puts it: "It is one of the fundamental books in Auroville's history." Prepared by A4A's Aryadeep Acharya, it was released on 7th September in an official ceremony in Auroville by Lt. Governor of Puducherry Dr. Kiran Bedi in the presence of Dr. Singh, and dignitaries. The video of the event can be seen here. 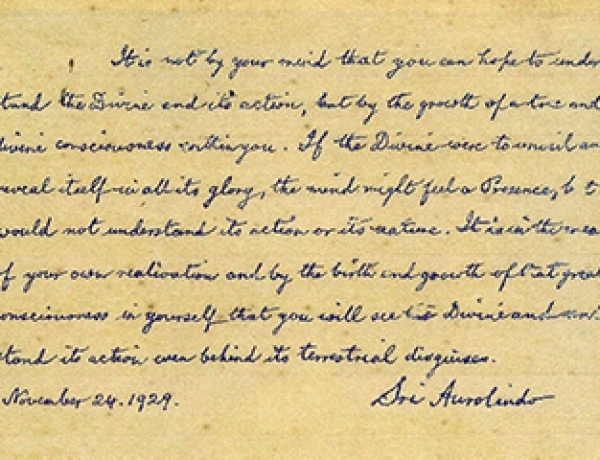 Here is a selection of some of the messages issued by Sri Aurobindo and The Mother over the years to mark the special date of November 24th, 1926, also known as the "Victory Day". The messages start from 1929, three years after this landmark event, and go up to 1972.